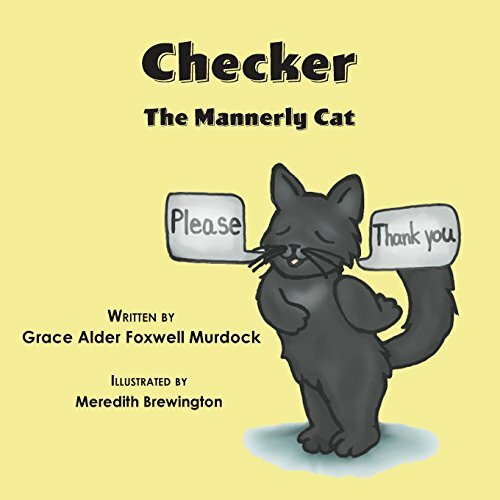 GRACE FOXWELL MURDOCK just published her first children’s book called Checker: The Mannerly Cat. Grace is an etiquette coach who owns Professional Grace and with this book she found a unique and creative way to help young children learn a few manners! Follow Grace's Kindness Bracelet project! Sep 29 JANE BRICE BRIDDELL: How a few kitchen knick-knacks inspired a colorful tale for kids.